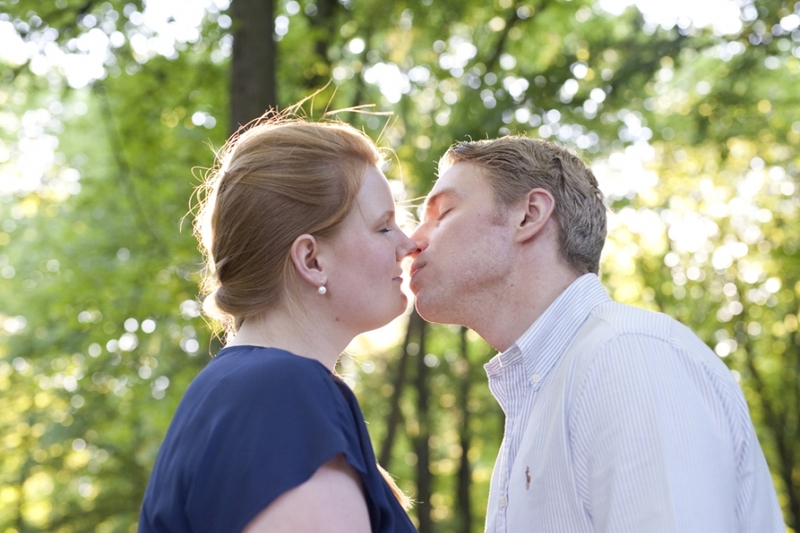 This coming weekend I will have the privilege of documenting Linn and Rickard’s wedding when they tie the knot at Rockelstad Slott in Flen, just outside of Stockholm. But before we get into how amazing that will be, I’d like to share their equally amazing Pre-Wedding Portraits at Karlbergs Slott, a military school in Stockholm. 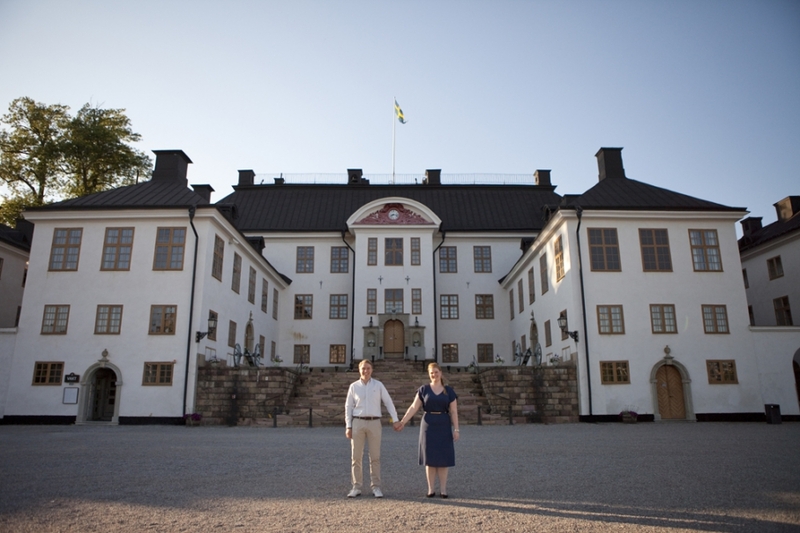 It was a gorgeously sunny evening and Linn and Rickard chose Karlberg Slott because it was the original place they met. In fact, the picture of them making the heart under the window is just feet from the actual spot! Given that they’ll be having a military wedding, Karlbergs Slott seemed like the perfect fit as a location for their Pre-Wedding Portraits. Even though it’s still a functioning school, you are free to walk around the grounds, which is also a popular spot for runners. Set right on the water’s edge in Stockholm, it also gets some of the best evening light so I was so happy when the light came out for them. I just love the way these two interact with each other… the cheeky humour and the adoring looks are a wonderful combination for Portraits. I just know that their wedding will be just as beautiful on Saturday as they themselves were in their Pre-Wedding Portraits. When I asked them to draw a heart in the gravel, it was so beautiful to see that the heart Rickard drew was so large I could barely fit it in frame. But it was a huge symbol of his love for his soon-to-be Bride. Förefotografering med Linn och Rickard på Karlbergs Slott i Stockholm. Linn och Rickard kommer att gifta sig med en militärtema och de träffades första gången på Karlbergs. De kommer gifta sig på Rockelstad Slott utanför Stockholm i Flens Kommun och jag kan inte vänta!